Explore, Learn & Be Inspired! 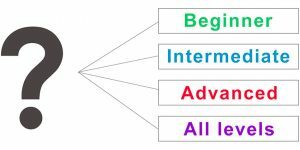 Not sure which level of classes is right for you? Want a private workshop or 1-to-1 class? 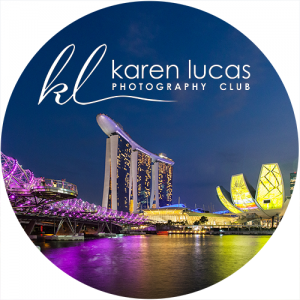 Join Photographer Karen Lucas for sunset Photo Walk at Gardens by the Bay and learn hands-on how to capture Singapore’s iconic landmarks at sunset and into the night. 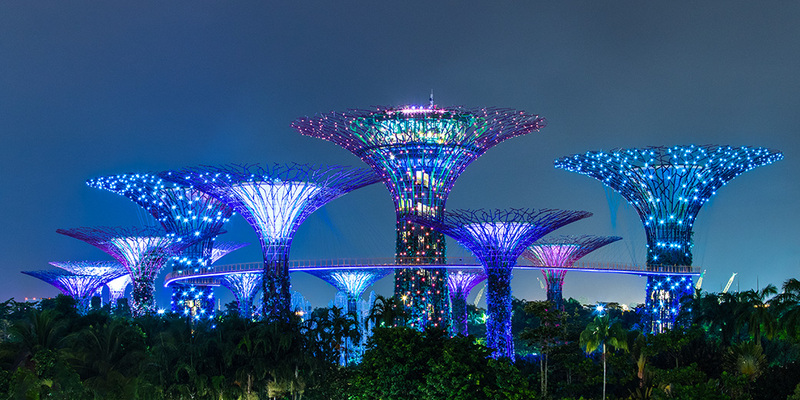 Enjoy Garden Rhapsody, the nightly music and light show, and capture the immense Supertrees, ablaze with colour and light. 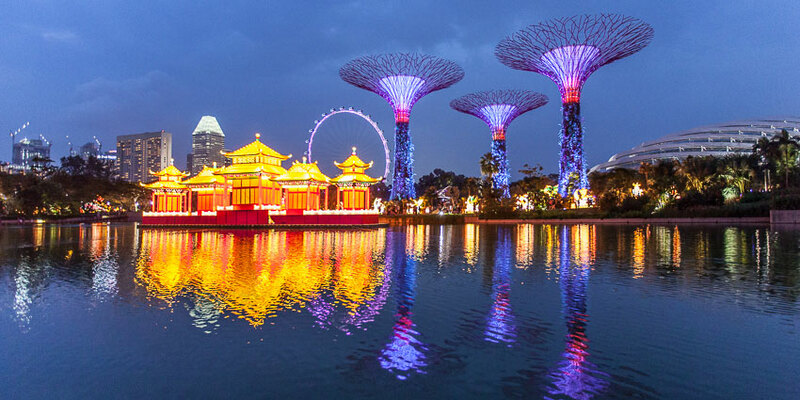 Gardens by the Bay is a fantastic location to be photographing during the blue ‘hour’ and after sunset. We’ve already mapped out several fabulous shoot locations where you’ll capture stunning views of the Supertree Grove and Marina Bay Sands. 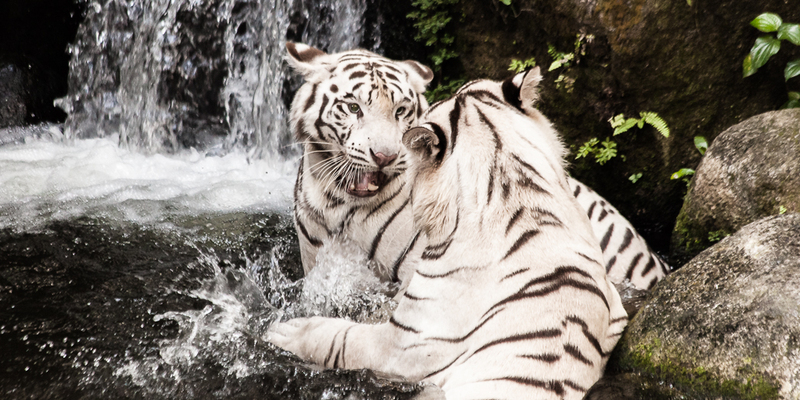 Every time we stop at a scene, Karen will share her recommendations for camera settings, lens choice and creative framing options. She’ll often demonstrate how to best capture the scene to get you started and then she’ll come around whenever time permits to check on your progress, see if you need help, and give you 1-to-1 feedback on your photos. The highlight of this photo shoot is undoubtedly the Supertree Grove. We’ll be photographing these iconic trees from several different vantage points, starting right underneath these towering structures (bring your tripod and ultra wide angle lens!). 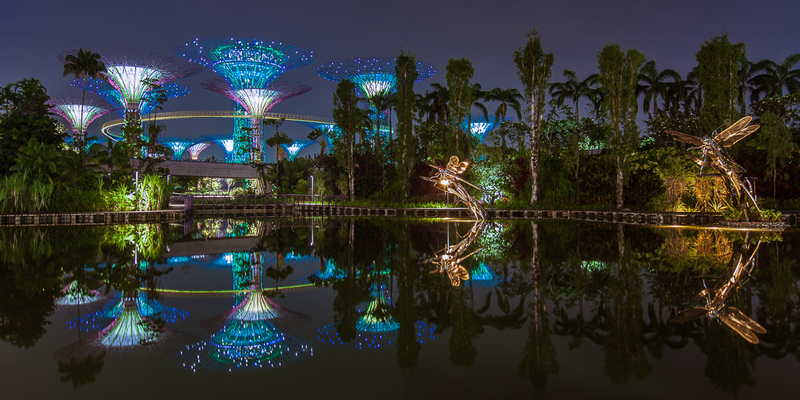 From there we’ll move around the gardens to several vantage points including a few great spots along dragon fly lake where we can capture beautiful landscapes with reflections, including Marina Bay Sands, the Supertrees and the Domes. 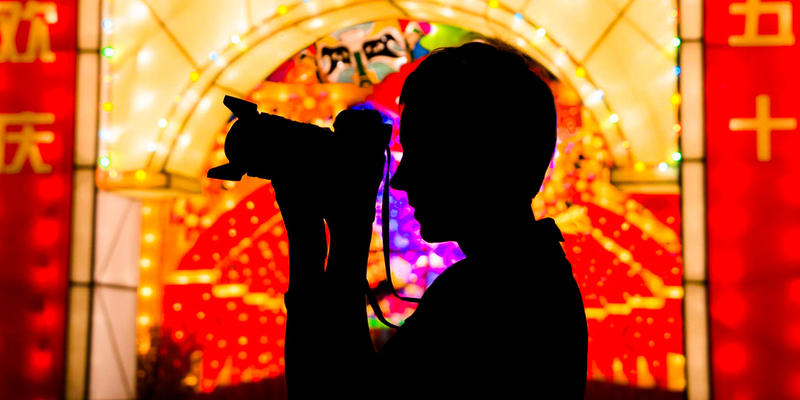 Enjoy a magical evening of photography at the Lantern Festival, Gardens by the Bay. If rain is forecast, you’ll receive a text and e-mail at least 1.5 hours before the event to cancel it. We’ll refund you in full or you can exchange the Walk for another event if you prefer. 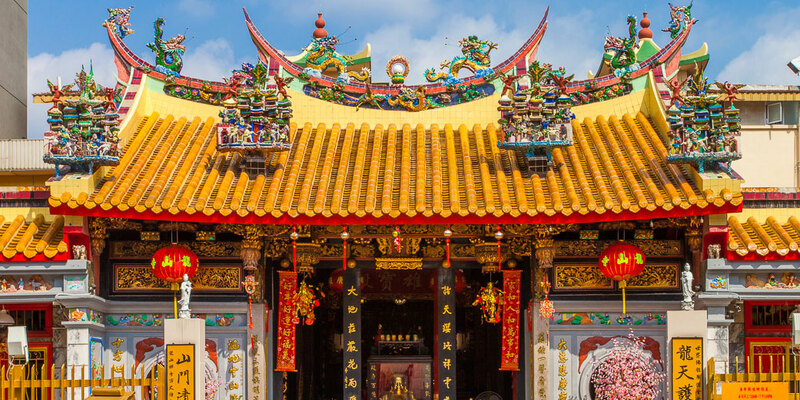 Explore the back streets of Little India and Jalan Basar and discover 3 unique Buddhist temples, each with their own distinct architecture and character on this fun and creative walk with Karen Lucas. We’ll start the walk at the entrance to the Lian Shan Shuang Lin Monastery and finish at the small temple next door, Cheng Huang Temple. The monastery is big so we’ve planned a circular walk route that takes you to the main attractions and best photo spots. 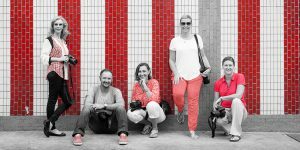 We’ll be moving together as a group and there’s plenty of space for you to move around and shoot from different angles, so you don’t have to worry about other photographers cramping your style. 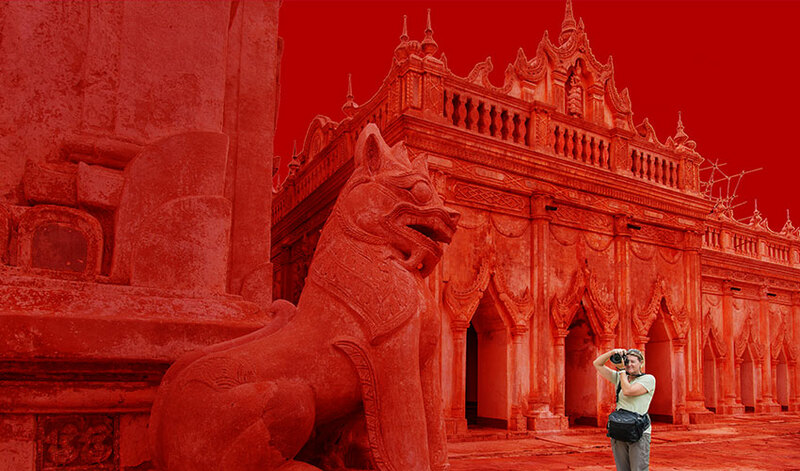 This impressive and beautifully-restored national monument and active Buddhist monastery was first completed in 1907. It’s a peaceful place with big, open courtyards filled with bonsai trees, beautiful architecture, shady corridors and gorgeous statues and decorative details. 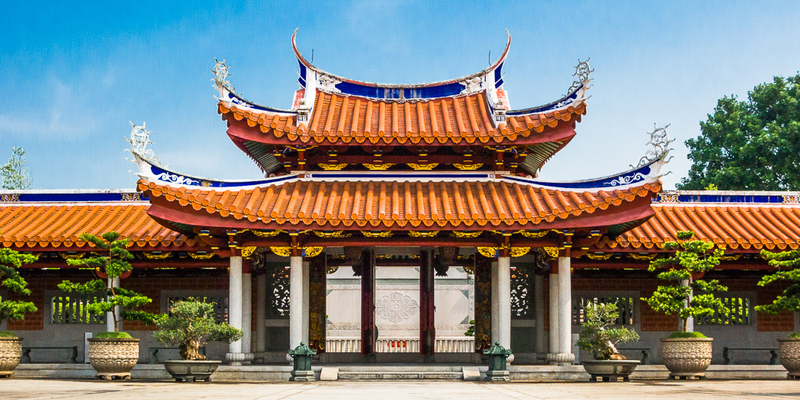 Highlights include the 9 metre tall pai lou (impressive entry gates), seven storey gold-topped pagoda (a replica of the 800-year-old Shanfeng temple pagoda in Fujian) and the Virtue Hall with its golden multi-armed Goddess. 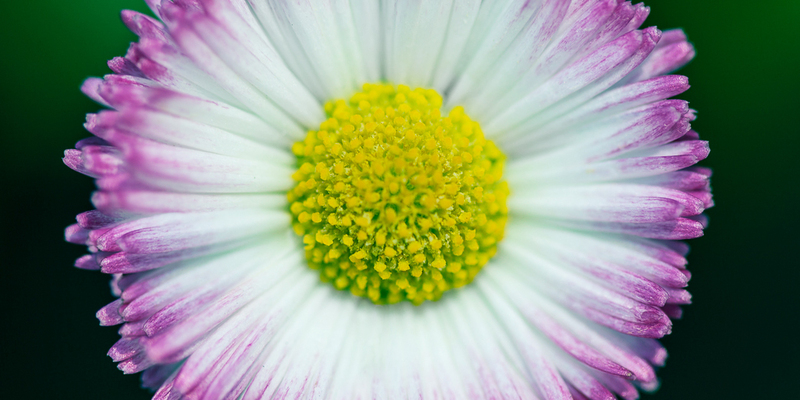 BEGINNERS AND INTERMEDIATE: Suitable for newbies as well as those who’ve attended our Beginners and/or Intermediate Digital Photography Workshops. 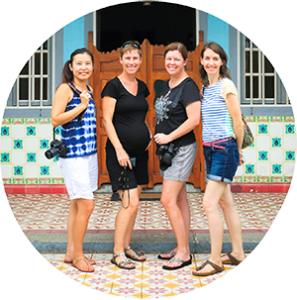 Join Karen Lucas for a fun walk off the beaten track in Little India where you’ll discover some of Singapore’s most beautiful and unique Shophouses and wildly colourful street art. Find out how to add creativity and originality to your shots and be inspired by the many ways these unique historic buildings and works of art can be photographed. We’ll meet up at 40 Petain Road where you’ll find a block of the prettiest shophouses in Singapore. We’ll then walk towards Jalan Besar (photographing some lovely old and restored, characterful shophouses along the way) to see the most unique shophouse style we’ve ever come across. Then we’ll make our way towards Kerbau Road where you’ll find the most colourful shophouse in Little India, and along the way we’ll stop to photograph 4 beautiful murals tucked away in the side streets. In Little India’s residential back streets, you’ll find some of the most beautiful, colourful and unusual shophouses in Singapore and these will be the focus of this walk. There are so many different way to capture shophouses so we’ll be using both the wide angle and telephoto lenses to capture an interesting series of photos that tells the story of these heritage buildings. Shophouse collages are all the rage these days so this is an ideal opportunity to get you started on your own work of photo art. We’ll also take a few diversions down some side streets to photograph some striking murals and we’ll look at ways we can incorporate local elements and people into the scenes. 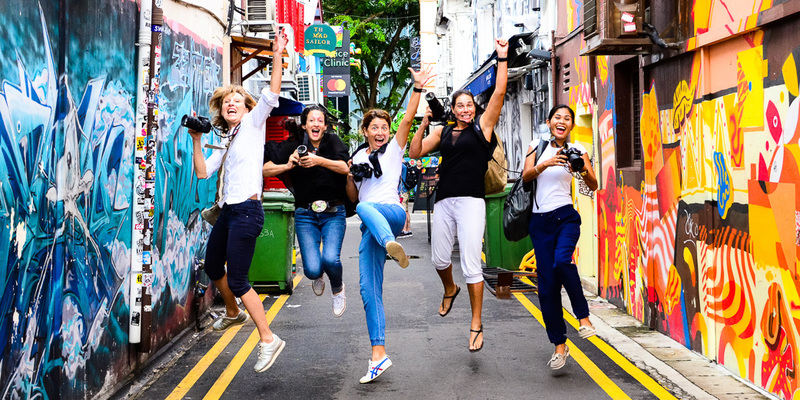 Join Karen Lucas for a fun walk off the beaten track in Little India where you’ll discover some of Singapore’s most beautiful and unique Shophouses, and wildly colourful street art. We’ll start and end our photo walk at the entrance to Tekka Centre on Serangoon Road. 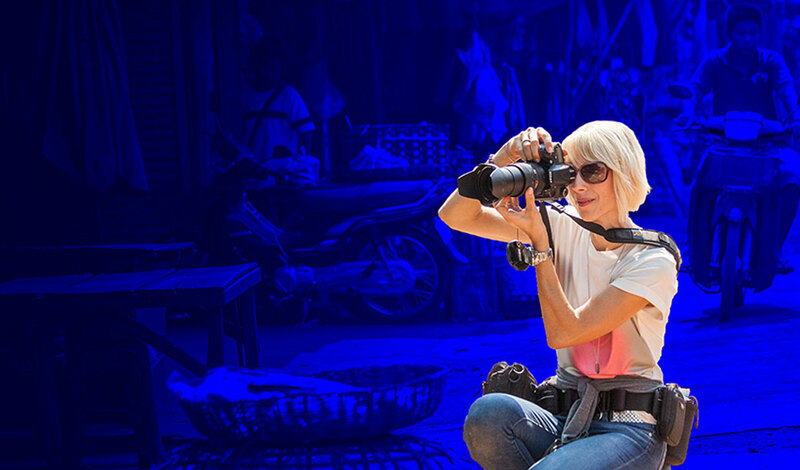 The market provides a great opportunity to work on your still life, travel portrait and street photography techniques and you’ll be challenged by the low light conditions, artificial vs natural light, and movement. We’ve planned a route that takes in 3 very different sections of the market and you’ll have a different theme to photograph at each one. Space in the market can be tight when there are crowds, so you’ll either be shooting individually or in groups of 2 or 3, and we’ll regroup every half an hour or so to share photos, ask questions and then move on to the next scene. Every time we stop at a new scene, Karen will share her recommendations for camera settings and creative framing options. 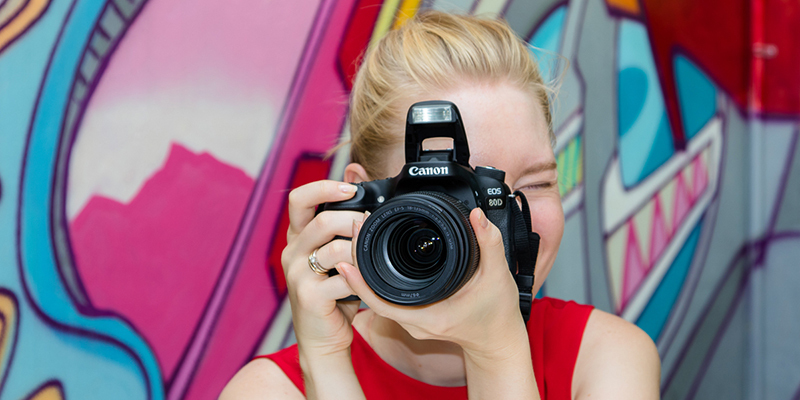 She’ll often demonstrate how to best capture the scene to get you started and then she’ll come around whenever time permits to check on your progress, see if you need help, and give you 1-to-1 feedback on your photos (if she can find you!). The Tekka Centre is a landmark in Little India and well worth visiting, both for photography and shopping. There’s a very interesting mix of Chinese and Indian cultures amongst the vendors, clientele and goods for sale and you could easily while away many hours here. On the ground floor level there’s a wet and dry market and food court. On the upper level there’s a variety of shops selling traditional Indian costumes, inexpensive casual clothes, Taoist and Buddhist paraphernalia, and toys, and there are tailors who can alter clothes in minutes. We’ll be photographing on both levels, starting in the Wet Market where the fishmongers and butchers are great fun to photograph and there’s plenty of action to capture. Then we’ll move on to the dry market where you’ll find lots of interesting produce and, finally, we’ll finish upstairs photographing amongst the colourful saris and costumes. 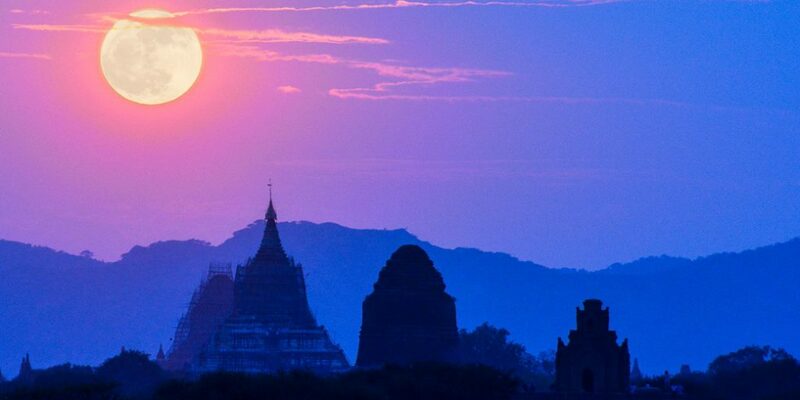 Explore 3 unique Buddhist temples in the Thai, Taoist and Tibetan styles. 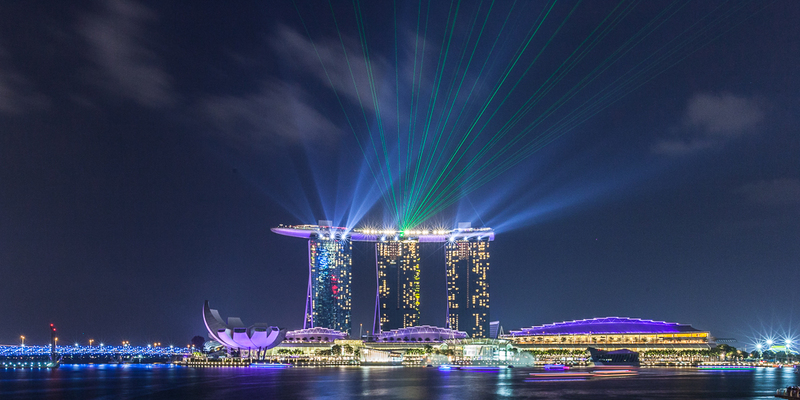 Improve your night photography, architecture photography and travel photography skills as you capture some of Singapore’s most iconic landmarks, including the Esplanade, Merlion and Marina Bay Sands. We’ll start the walk at the Merlion and finish at the Helix Bridge. 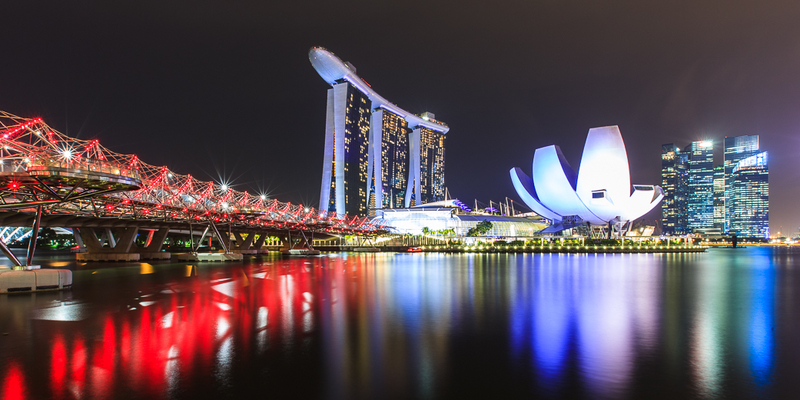 We’ll be shooting through the blue hour to capture Marina Bay at its most beautiful. Most of your shots will be taken with the tripod but you’ll also learn how to take hand-held shots at night. 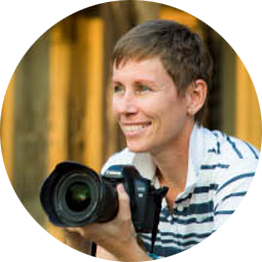 We’ll be shooting together as a group and every time we stop at a scene, Karen will share her recommendations for camera settings, lens choice and creative framing options. She’ll also come around whenever time permits to check on your progress, see if you need help, and give you 1-to-1 feedback on your photos. This is one of our favourite walks as we get to enjoy and photograph Singapore’s most iconic scenes at the best time of day… sunset! Enjoy a magical evening of photography as we capture the beautiful landscapes and iconic architecture of Gardens by the Bay lit by hundreds of colourful lanterns and displays. We’ve already done a recce shoot and mapped out a walk route to ensure you see and photograph the most impressive and beautiful lantern displays. We’ve got some great ideas for incorporating the iconic architecture of the gardens in the scenes and we’ve timed the walk for the magical blue hour so you’re sure to come away with fabulous photos. 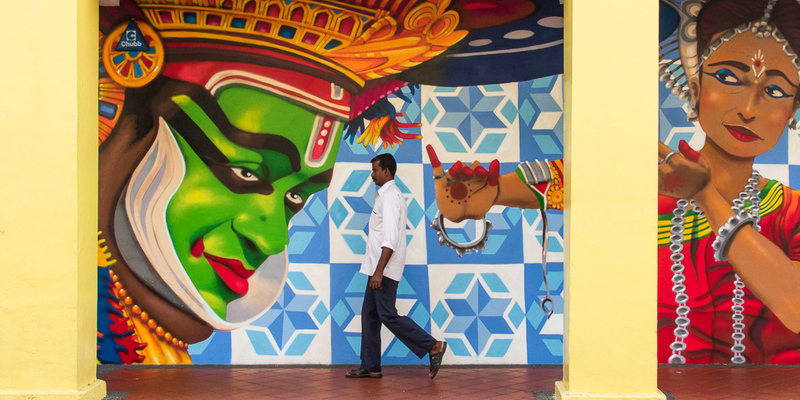 Little India is one of our favourite neighbourhoods for photography as it’s got such a distinct cultural vibe and the streets are bustling with colour and life so it’s a great area to work on your travel photography skills. Our tour starts at the Sakya Muni Buddha Gaya Temple and finishes at the Thekchen Choling Temple. Sakya Muni Buddha Gaya Temple: a Thai style monastery with an impressive 15m high seated Buddha. 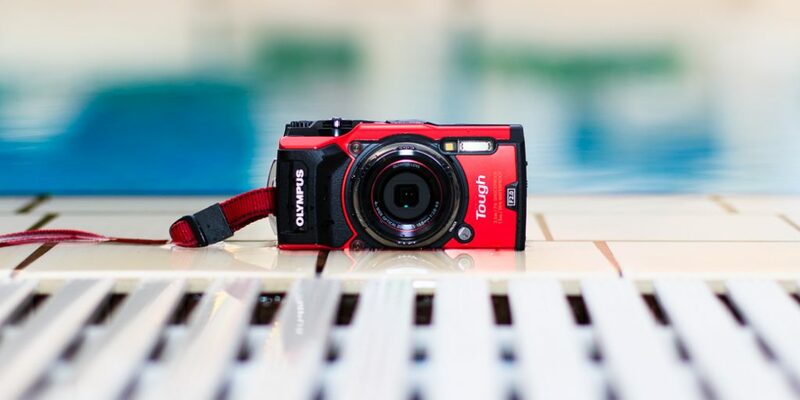 Bring your widest angle lens to be able to capture all of it! Leong San Temple: A small, but richly-decorated Taoist temple with very traditional Chinese style roof and decorations. The main structure resembles a Chinese palace. Then we’ll take a walk on Beatty Road, past Jalan Besar to the quiet, tucked-away Thekchen Choling Temple, a tiny Tibetan-style temple named after the monastery of His Holiness the 14th Dalai Lama. It houses one of the biggest collections of mantra wheels in Singapore and you’ll usually see lots of prayer flags and large incense coils outside. 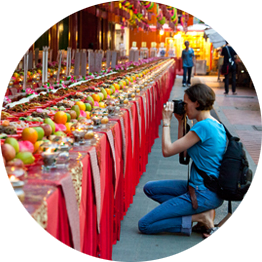 Explore Little India’s Serangoon Road, the bustling temporary markets, and a temple during this vibrant Hindu festival and learn how to capture the lights, the people, the markets and the action at sunset and into the night. We’ve already done a recce shoot and mapped out a walk route during the magical blue hour to ensure you see and photograph the most beautiful and interesting scenes. There will be times when we’ll photograph together as a group, but you’ll also have the opportunity to shoot individually when we enter crowded places like markets. 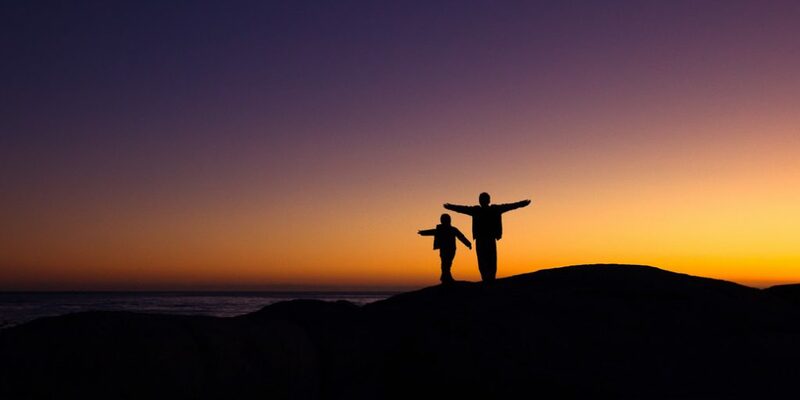 The movement and low light levels will challenge your camera and your ability to adjust it quick enough to capture the moment. 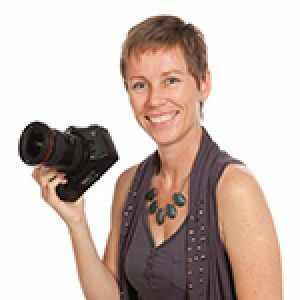 But don’t worry if your camera skills are a bit rusty… every time we stop at a scene, Karen will share her recommendations for camera settings, lens choice and creative framing options. She’ll often demonstrate how to best capture the scene to get you started and then she’ll come around whenever time permits to check on your progress, see if you need help, and give you 1-to-1 feedback on your photos. The highlights of this festival are the beautiful street decorations which light up Serangoon Road, the very colourful markets and elaborately decorated temples. 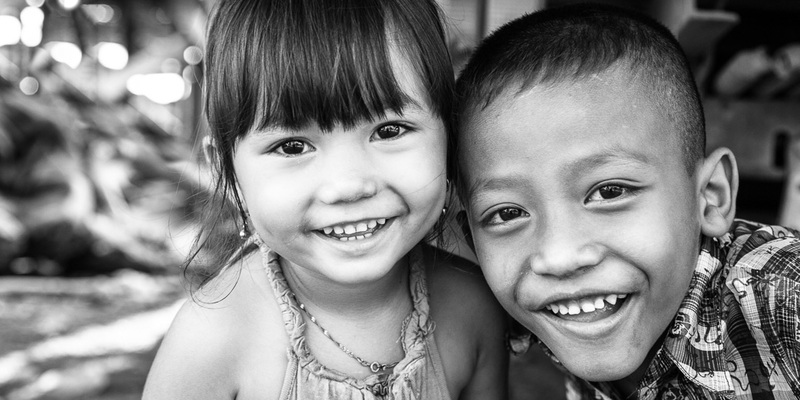 You’ll have endless opportunities to work on your landscape, travel, people, and candid street photography skills. 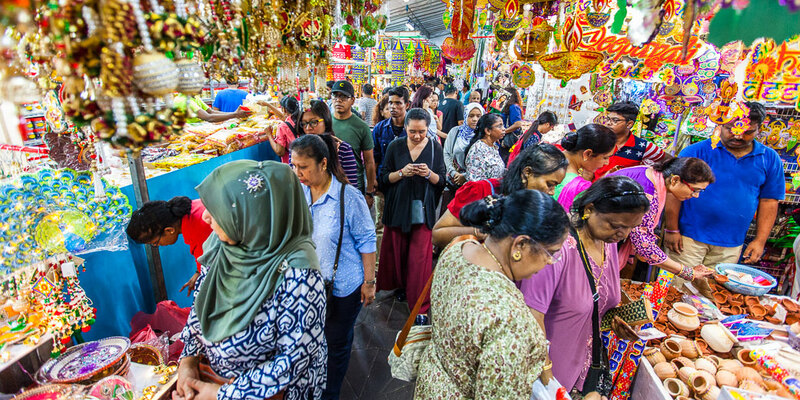 Explore Little India’s Serangoon Road, the bustling temporary markets, and a temple during this vibrant Hindu festival. 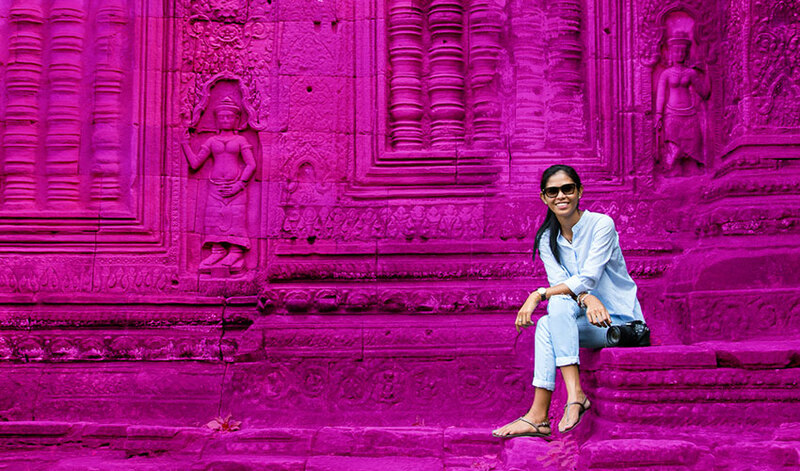 Discover beautiful Myanmar and meet its warm, welcoming people on this 5-day Photography Tour with Singapore-based Photographer, Karen Lucas. 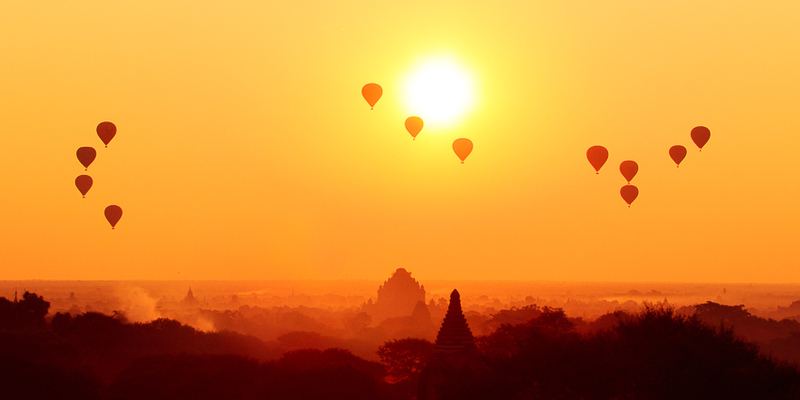 Gain confidence with your camera and lenses as you photograph a wide range of subjects from breathtaking landscapes to bustling, colourful markets, beautiful temples, fascinating rituals, and peaceful villages. Plus, we’ve timed the tour to coincide with the auspicious Shwezigon Pagoda Festival, a niche cultural event where you’ll see few other tourists. You’ll enjoy an authentic cultural experience as you witness and photograph the hundreds of monks and nuns receiving alms from the local villagers. 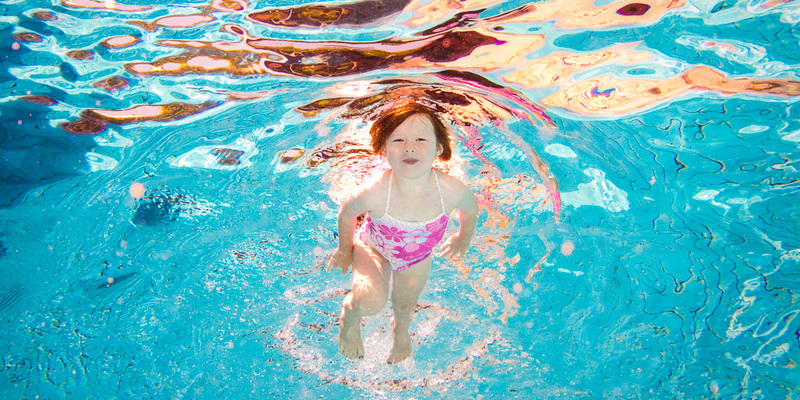 EARLY BIRD OFFER: Book by 30 June and SAVE $150. INTERMEDIATE to ADVANCED: Suitable for anyone already familiar with the basic camera settings who regularly shoots in Av/A Mode. 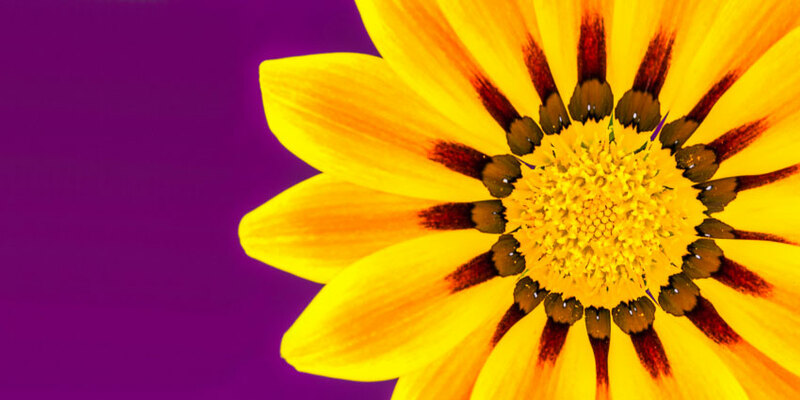 Highly recommended to attend the Intermediate Digital Photography Workshop before the tour. 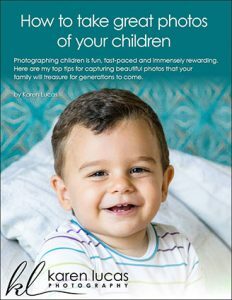 Why Choose Karen Lucas Photography? I’ve really learned a lot!